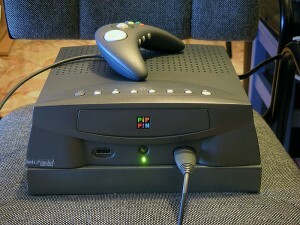 Magnavox gets the exclusive licensing of television video game technology from Sanders Associates. 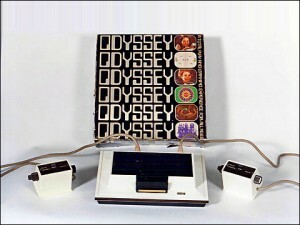 The first home video game console, the Odyssey, was developed at Sanders by a team headed by Ralph Baer. 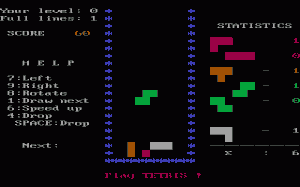 The computer game Tetris makes its first appearance in the United States as a PC game. 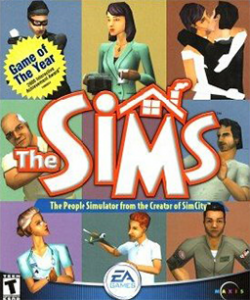 The company that released the game was Spectrum Holobyte, which had dubious licensing rights to the game. When companies became interested in licensing Tetris for other platforms besides the PC, a series of events kicked off a long legal battle, in which the big winner was eventually Nintendo, who used the game Tetris to drive sales of its new Game Boy platform. Ralph Baer, generally considered the father of the video game industry, applies for a patent on a TV game system he designed. 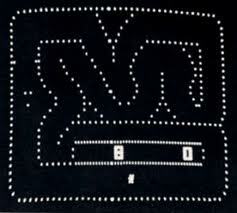 This patent eventually leads to the Magnavox Odssey, the first home video game machine. 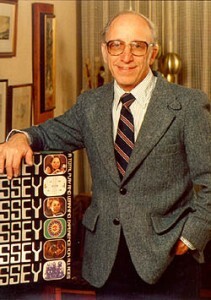 Ralph Baer is also well-known for many other products such as the electronic game SIMON. Video Game developer iD software releases the game DOOM. 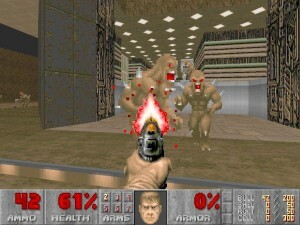 DOOM is considered one of the most influential titles in video game history, popularizing the first-person shooter genre with its “deathmatch” multi-player mode. 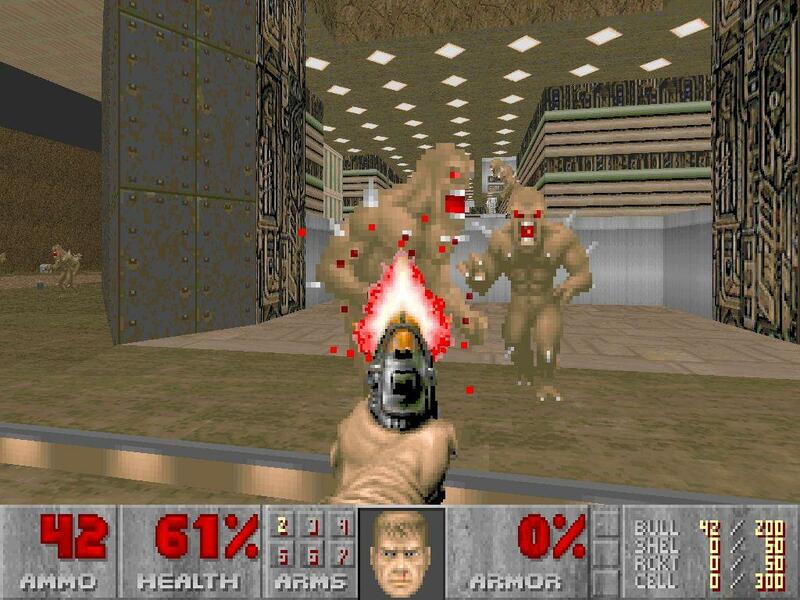 Its use of graphic violence and satanic imagery also made the game controversial, which of course only served to increase DOOM’s popularity. 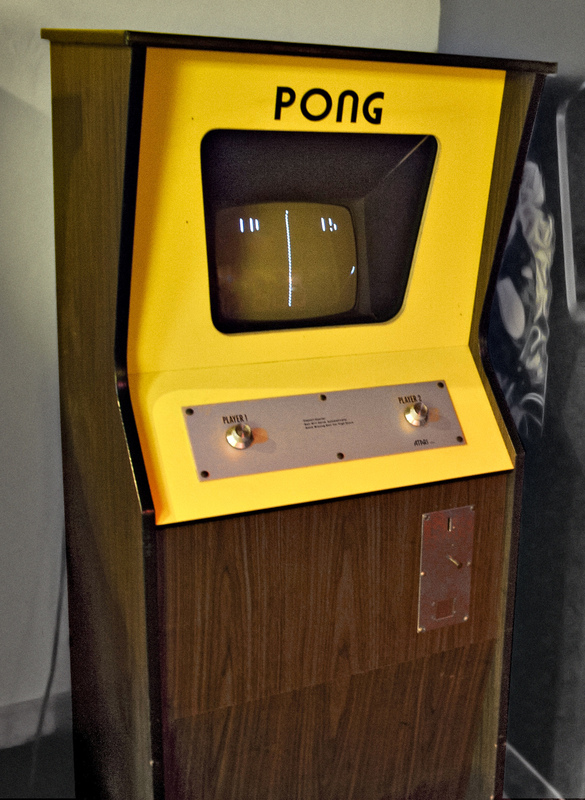 Atari introduces their first product, Pong, which would become the world’s first commercially successful video game. The popularity of Pong sparked the beginning of the video game industry with Atari being the leader in both arcade and home video gaming industries through the early 1980’s. 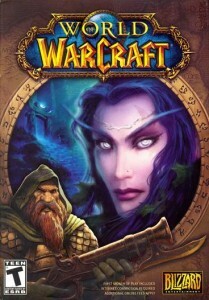 Blizzard Entertainment releases the massively multiplayer online role-playing game World of Warcraft. World of Warcraft is currently the most popular online game in history. 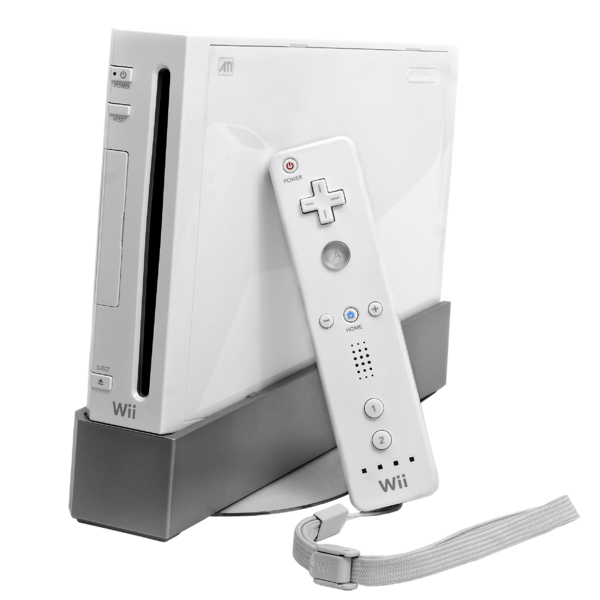 Nintendo releases the Wii game console to compete with the Sony Playstation 3 and Microsoft Xbox 360. By forgoing raw computing power for increased player interaction utilizing the innovative motion-sensitive “Wiimote” controller, the Wii defied expectations and became the best-selling seventh-generation game console.